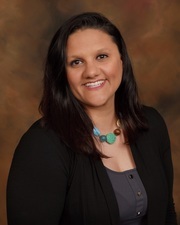 Miranda Land has been a real estate broker since 2016 and joined House 2 Home Realty in 2017. Miranda says that she got the “real estate bug” after buying her first home with her husband, Chris. She found the process interesting and knew she wanted to assist other people with their real estate transactions! Miranda has worked as an office manager/human resources for a local railcar repair shop for several years. She comes to real estate with a solid work background and people skills.  Whether buying or selling, give Miranda a call at (618) 922-7582 or email her at MirandaLandH2H@gmail.com.